At least 74 people were arrested, while 147 others were detained over the past 24 hours, according to Turkish news agencies. Police carried out the operations in 19 provinces across Turkey. With most of the arrestees being police officers, those arrested over the past day also included teachers and university personnel. Among those detained are businessmen, an engineer, midwifes, a veterinarian, teachers, small business owners, imams, police officers, hospital personnel, academics and public workers. 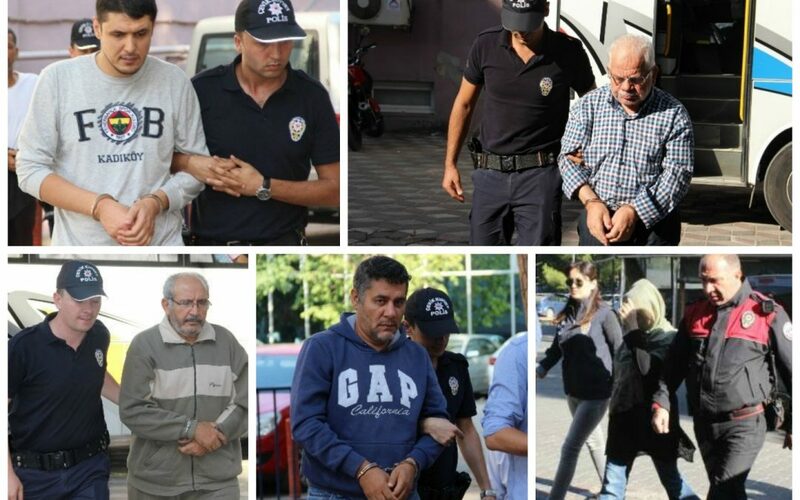 The victims of Saturday operations carried out as part of the massive purge have been added to the already-huge group of people who have been either detained or arrested since July 15. Critics argue that lists of Gülen sympatizers were arranged prior to the coup attempt.